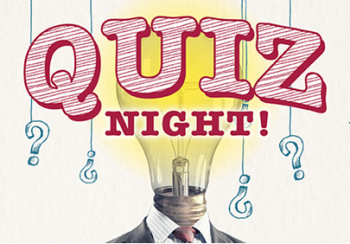 Our Annual Quiz Night takes place this Thursday 14th June in The Grange Pub at 8pm. A table will cost €40 (table of 4). All money raised goes towards are Senior Team.